Today is the first day customers in Colombia and Venezuela can get their hands on Firefox OS-based devices via the Telefonica-owned Movistar network. In Colombia, both devices are now available priced at COP 199,900 (~$105) on prepay or COP 99,900 on a 12 month contract with a COP 39,900 (~$21) per month commitment. In Venezuela, the Alcatel OneTouch Fire will cost Bs. 1,739 (~$275) and the ZTE Open Bs. 1,159 (~$184), both with a Bs. 165 (~$26) per month contract. 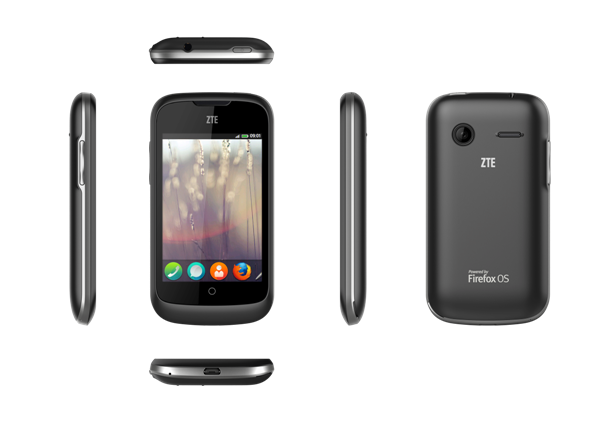 The releases follow the availability of the ZTE Open in Spain at the beginning of July. Following today’s announcement, Telefonica added that it would be bringing devices running Firefox OS to Brazil during the fourth quarter of this year. Firefox OS devices differ from most other smartphones as they are built using an open source platform based largely around HTML5. Mozilla, creator of the platform, has maintained that devices that run the software will be particularly targeted at emerging markets, as well as more established ones. The two devices released today in Colombia and Venezuela are firmly mid-range, with prices that keep them out of both bargain and premium territory and therefore should maximize appeal, in theory.